The Walking Dead is a worldwide phenomenon. The hit television show is the highest rated cable television show, possibly in history, and has created a loyal worldwide audience. It also helps that it has zombies, devouring every living thing they can get their teeth into. With the huge success of the show has come a wave of Walking Dead related events. 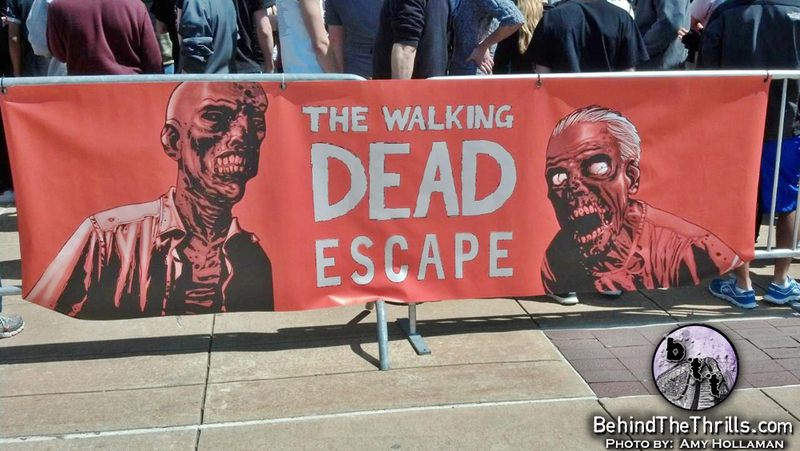 The biggest to date is The Walking Dead Escape, which kicked off last year in San Diego at Comic Con. This year the event is expanding and the disease has spread to Philadelphia. 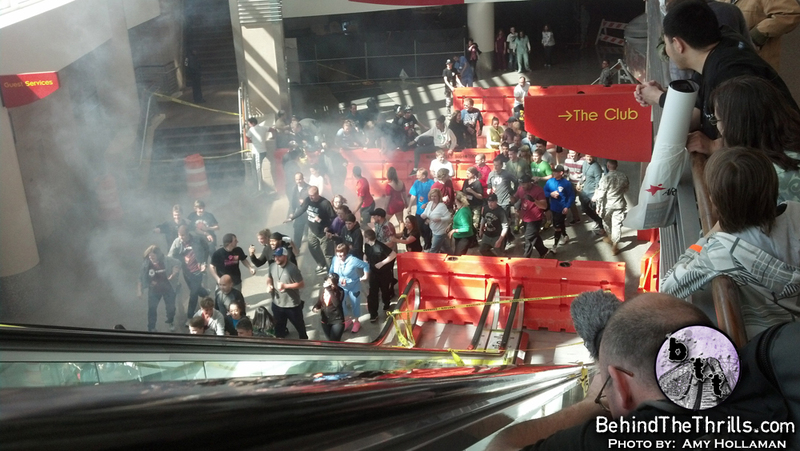 We take a look at the evacuation and see who survived the hordes of Walkers. 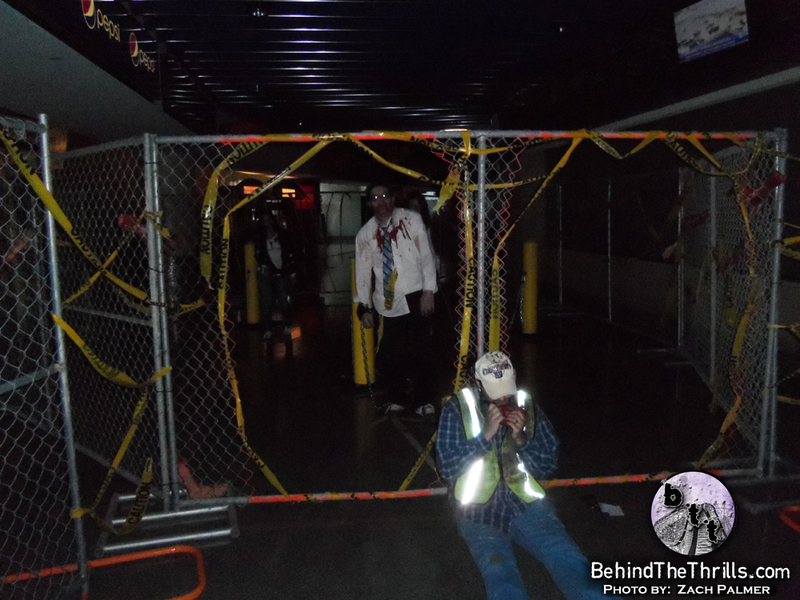 The Walking Dead Escape is a huge experience, encompassing a huge stadium. In Philadelphia it was the Wells Fargo Center, a huge arena that is home to Arena Football and in June will host The Rolling Stones and Beyonce. 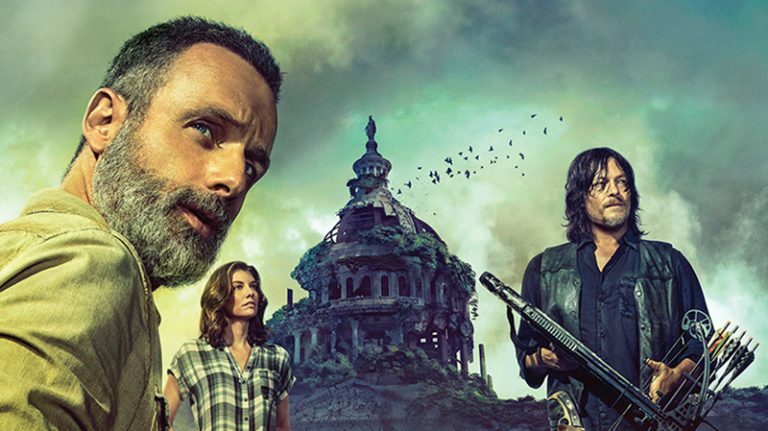 The team of the Walking Dead Escape turns the place into a veritable wasteland, where as a survivor, you must escape the confines of the arena and make it to safety. The Walking Dead Escape is the only obstacle course that is marked as the “Official” course of The Walking Dead. The walkers used to corral the survivors even are the product of producer Greg Nicotero, as his make up team are the ones responsible for the make up that turns average every day people into Walkers. As the Walking Dead Escape begins, you and your fellow survivors are taken in to a fenced in military safe zone. With only a few walkers behind a fence, and one on a leash (a walked walker? ), the soldiers assure you that everything is fine. Then the one on the leash overpowers it’s masters, the Walkers behind the fence escape, and you’re told to move as the corral opens up and a hundred people spill out trying to get away from the ghouls. It’s an unexpected and exciting beginning to an event that leaves you breathless. Easily the best parts of the event were the walkers themselves. For a group of unpaid, probably untrained actors, they were always in character when the survivors were coming and played their parts well. The idea of being high energy while also being slow moving and plodding seems contradictory, but the walkers pulled this off spectacularly. The game they played was fair – there were numerous opportunities for a walker to just stick his hand out and easily tag every person who ran through, so everyone loses and no one has a good time. Instead, they were judicious, giving people a chance to get through seemingly impossible situations, maintaining a sense of dread and creating a strong feeling of accomplishment when you made it through. A special shout out goes to the medical technician at the end who executes the infected and maintained a high level of intensity from the beginning until the end of the event. Visually, the makeup was well done all around, and when the sets looked good, they really looked good. The Prison Gauntlet and Hospital Hell were two of the better looking sets. However, the stand out by far was the Herd Highway. Set up on the stadium main floor, the Herd Highway was a mess of broken down cars, traffic barriers, and cages to crawl through. The high number of walkers, aka zombies, forced survivors to really think about their options with some opting to climb up and over the cars. In one memorable moment, a survivor jumped in the cars rear passenger door and out the other. 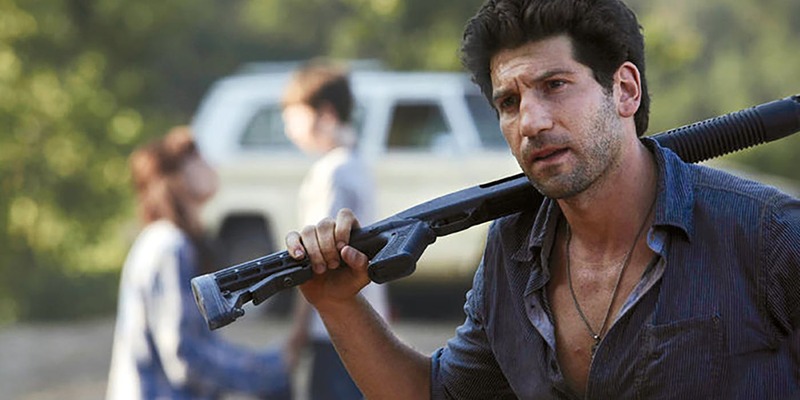 A moment later, he tried repeating this strategy with another car, only to find the door on the other side was locked, and all the walkers quickly surrounded him, to the benefit of a few survivors who jogged through a minute later. For anyone who is training for the Zombie Apocalypse, this is the perfect course to learn what to expect. If you’re just a fan of the show, there is no better way to get into the show than to actually live through the hell that a survivor goes through. Unlike when the real world crashes down, The Walking Dead Escape provides a safe and fun experience that gets you right into the dirty middle of the action. The Escape is spreading, and fortunately for you it’s getting bigger. 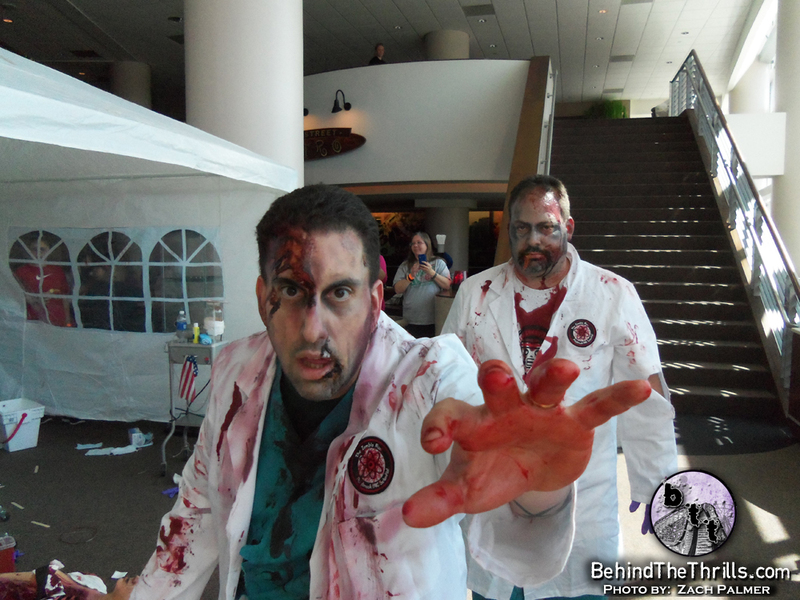 The next outbreak is a return to PETCO Park in San Diego during this year’s San Diego Comic Con. 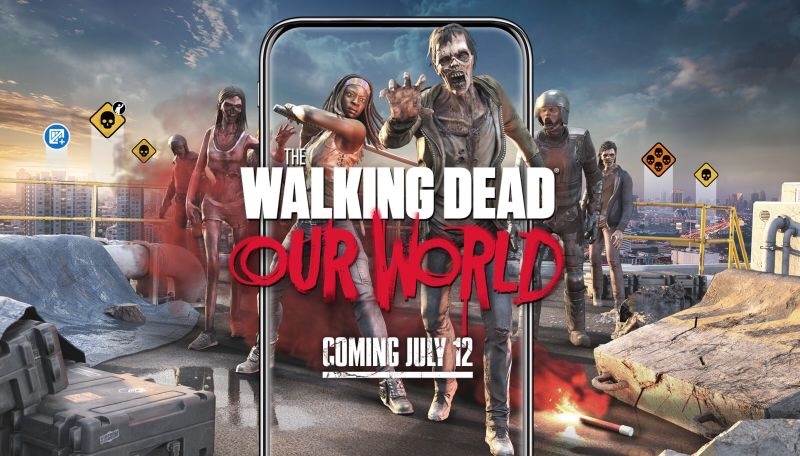 While there are currently no public plans for any other cities, it’s very likely that the Walking Dead Escape will make turns to other cities real soon, such as in Atlanta, Chicago, Pittsburgh, and possibly Orlando! Be sure to check out more from The Walking Dead Escape, and purchase tickets to San Diego before they’re all sold out! For more information, visit the official Walking Dead Escape website by clicking here!